We talk a lot about fall in Charlottesville and how great it is, but it’s true! That’s why we simply can’t stop talking about it. October is always a fun month to be in the area, and here are our event picks for the month! We hope you join us for a little getaway at the Inn and enjoy one of these events while you’re here! Three Notch’d Oktoberfest– all month long, with special events October 21st and 28th. 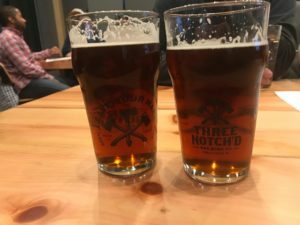 Three Notch’d Brewing Company will be serving a special menu all month long of delicious, more traditional Oktoberfest german food options. On October 21st, there will be German music/ Oompa tunes, and on the 28th there will be an all day, family friendly fall fest. This is a great stop at any time of this month if you want to celebrate the season with good beer and good food! Which event sounds most interesting to you? We’d love to know! 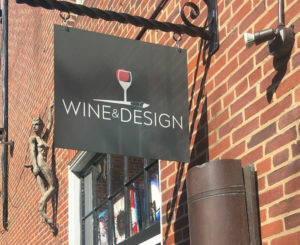 This entry was posted in Charlottesville, Charlottesville VA, Things to Do by Foxfield Inn. Bookmark the permalink.